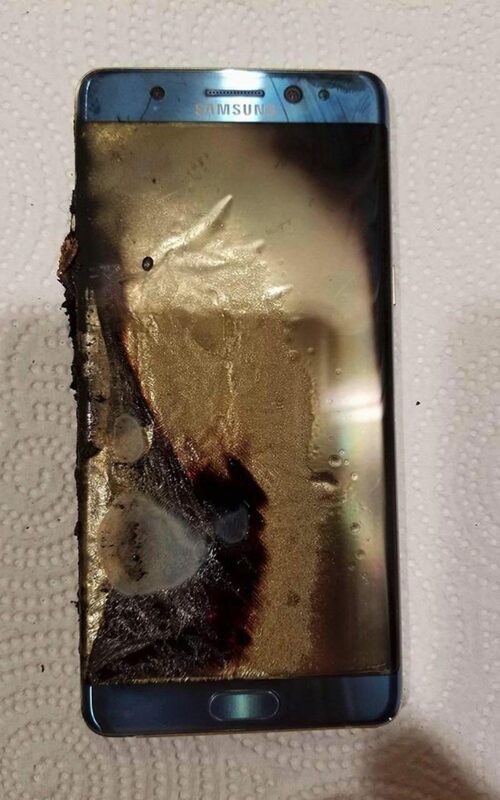 The Samsung Galaxy Note 7 saga dragged out over multiple months, encompassing two recalls, several travel bans and then, ultimately, the untimely end for the troubled handset. Even still, some people just have trouble letting go. Starting November 18, Note 7 owners will not be able to connect to mobile networks in New Zealand, courtesy of a joint effort by Samsung and the The New Zealand Telecommunications Forum (TCF) to “blacklist” the device. No calls, no texts, no mobile data. Users will still be able to access WiFi, but the device will essentially be turned into a big Samsung iPod Touch. “Numerous attempts by all providers have been made to contact owners and ask them to bring the phones in for replacement or refund, this action should further aid the return of the remaining handsets,” TCF’s CEO said in a statement issued today. Samsung New Zealand added that it will work to contact all remaining Note 7 owners twice prior to the shut down, “to ensure they have received adequate notice.” It remains to be seen whether the company will take similar action in other markets.